The program rotates through 9 song collections over a 3-year period, so you and your child learn new songs every semester. With songs from a wide variety of musical traditions, and in several languages, you are sure to find a favorite song in each exciting collection! See for yourself why Music Together of Boulder is the best class to nurture your child's musical growth. 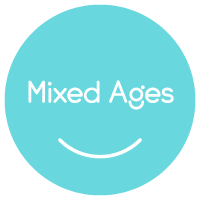 The Mixed Age Family Class is designed for children birth through age 4, following the recommendations of child development researchers by grouping children of a variety of ages to foster natural, family-style learning. Younger children enjoy watching and imitating older ones, older children learn by leading younger ones, and often several children in the family can go to class together. Children of mixed ages participate at their own level by singing, moving, chanting, listening, and exploring with musical instruments. Parents and caregivers are also active participants in the class, modeling musical behaviors for the children. Every child's development benefits from early exposure to music and movement. 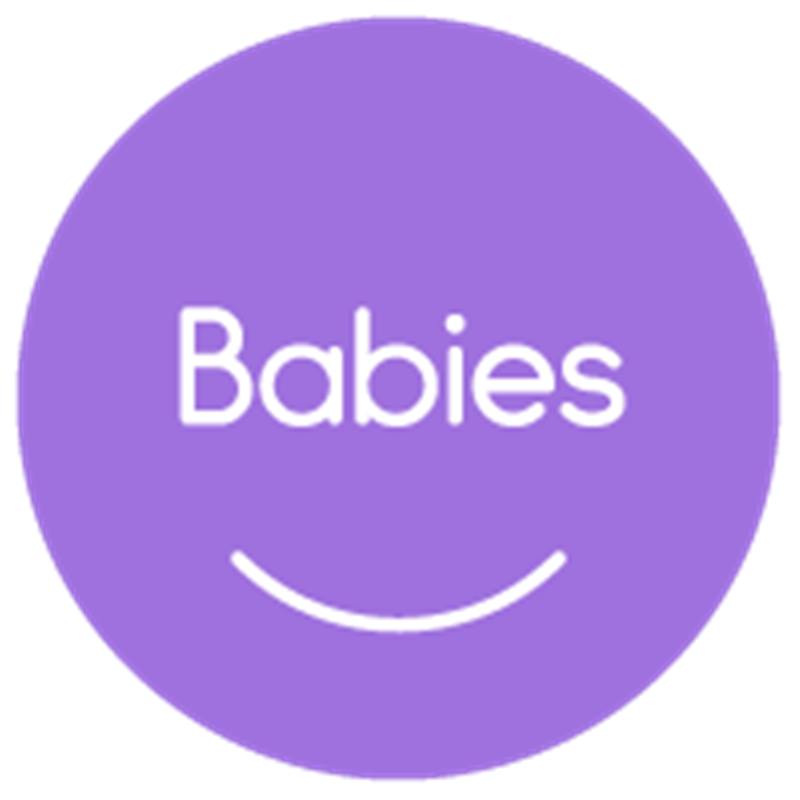 Because the early months are so important, Music Together® offers two options for babies. 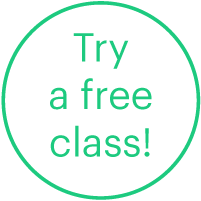 Babies of any age may choose to attend a mixed age class, whether registered on their own or attending free with an older brother or sister. Babies eight months and younger at the time of registration may alternatively choose to take the Babies class as a one-semester introduction to Music Together. The music activities and materials in this class are specially designed for parents who want to learn as much as possible about music development in infancy. Here you will meet other parents of newborns, and learn a variety of music activities you can recreate at home with your baby. Babies classes are offered according to demand and may not be available every semester.